click on the photo for a larger copy! 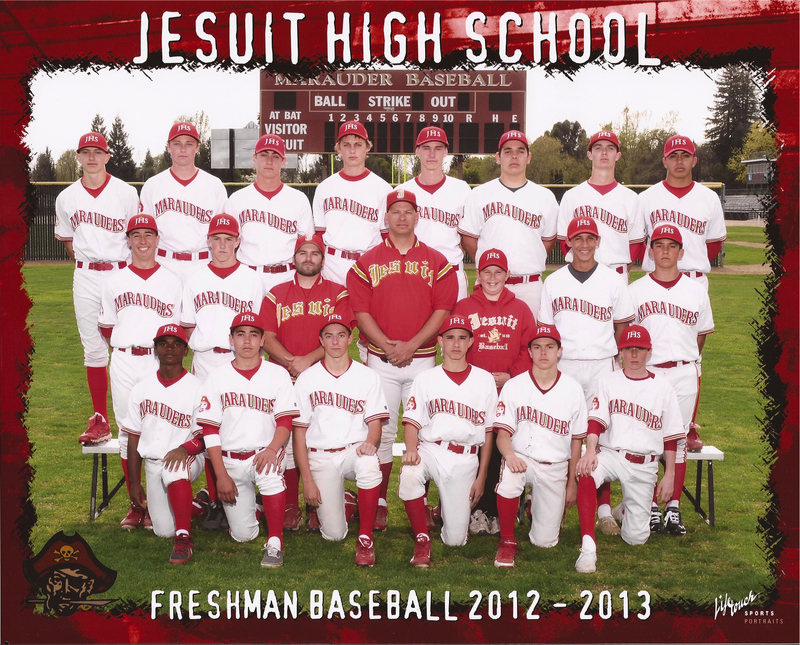 The 2013 Jesuit High School freshman baseball team had 22 wins and 5 losses. The game log is here.